Huntington Station, NY - May 24, 2015 - Suffolk County Police today arrested a bystander at the scene of a motor vehicle crash that seriously injured a motorcyclist in Huntington Station. Ricardo Rivas was operating a 2002 BMW southbound on Oakwood Road when his motorcycle was struck by a northbound 2013 Chevrolet pickup truck, driven by Michael Fiordalisi, that was attempting to turn left at the intersection of West 22nd Street at approximately 9:25 a.m.
During the course of the investigation, Jeffrey Krieger, a family member of Fiordalisi, was arrested at approximately 10:30 a.m. for Obstructing Governmental Administration 2nd Degree for repeatedly crossing police tape in an attempt to take photographs of the scene. 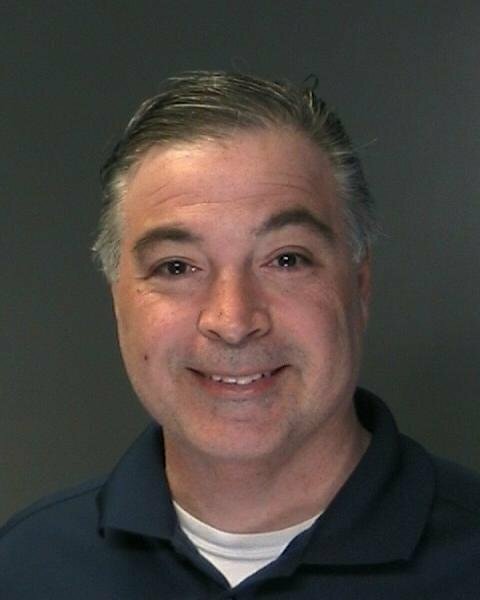 Krieger, 48, of Melville, was released on bail and will be arraigned at First District Court in Central Islip on July 23. Rivas, 53, of Huntington Station, was airlifted to Stony Brook University Hospital for treatment of serious but non-life-threatening injuries. Fiordalisi, 49, of Huntington, was transported to Huntington Hospital for treatment of non-life-threatening injuries. Both vehicles were impounded for safety checks and the investigation is continuing. Detectives are asking anyone with information on this incident to call the Second Squad at 631-854-8252. Subject: LongIsland.com - Your Name sent you Article details of "Bystander Arrested at Scene of Crash in Huntington Station that Seriously Injured Motorcyclist"